Dude that is a lot of sand! I used 120ish in my 120 and have a 3" bed in most places, deeper in some and less in others. 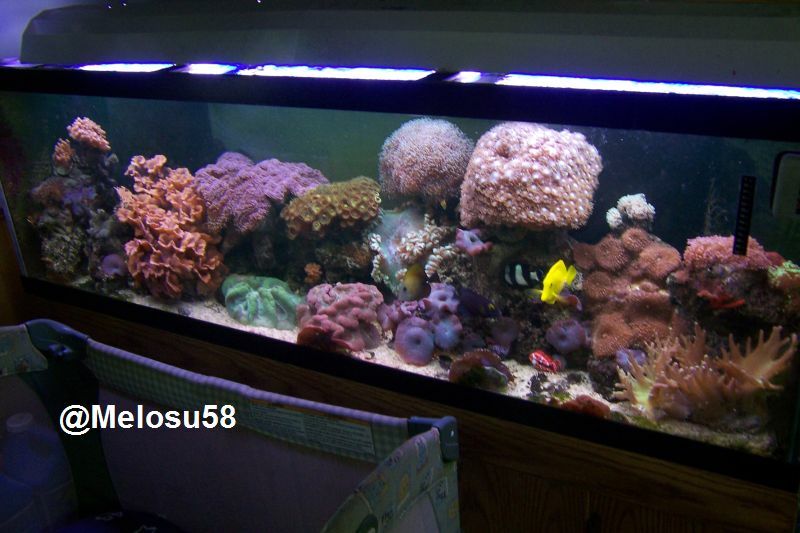 One nice thing you wont have to go out and buy sand to replace as it vanishes out of your reef. I dont know. I think it`s going to be close though. Sounds like the tank is getting ready to take off. So close I can hardly stand it. Looks like sump and more BR/LR is all thats left to get rollin but that must wait til I move. I know I bought a lot of stuff that isnt absolutely necessary to get started but my long term plan is reef so I decided to get some stuff while the gettin was good.